To coincide with Dundee Science Centre’s new exhibition, Ice Station Antarctica, a programme of ‘Meet the Expert’ events will give visitors the chance to hear some real-life, first-hand stories about this bitterly cold, yet beautiful part of the world. 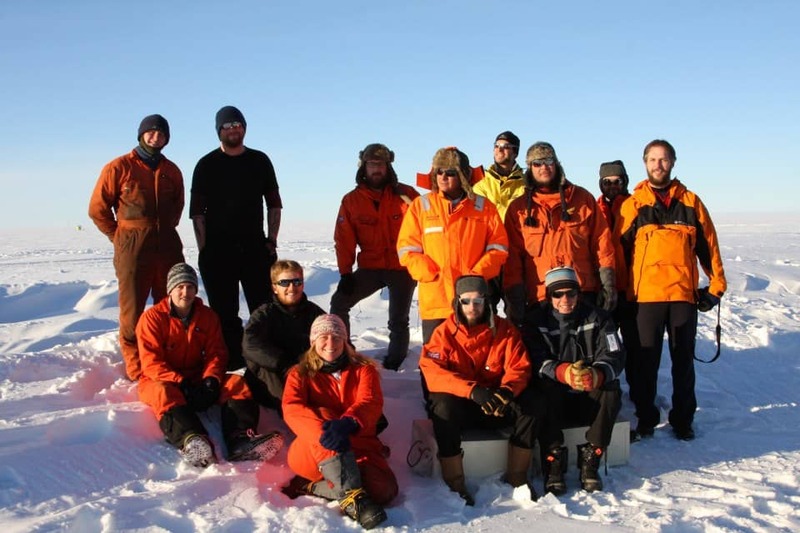 On Thursday 7 August, an intrepid Antarctic expert who spent some time carrying out research in Antarctica will be on hand during drop-in sessions. Dr Martin Kirkbride, Senior Lecturer in Geography at the University of Dundee, will speak to visitors about his experiences from 2-3pm, to be repeated on Tuesday 21 August. 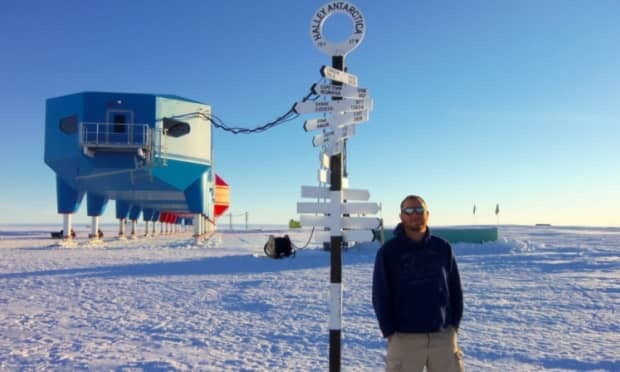 Meanwhile, Friday 8 August will see Dundee man Jimmy Hendry explain why he was ‘living the dream’ working on the new Halley 6 Research Centre in Antarctica. Jimmy lived on the Brunt Ice Shelf for 15 months, taking care of vital services as the base’s plumber, enduring temperatures as low as minus 50 in the process. Jimmy had wanted to go to the South Pole since a primary seven trip to Discovery Point. He shared the base station with 12 other professionals including a doctor, chef, electrician and the science team. Jimmy will be on hand to relay his experiences from 10am until 5pm. Finally, on Wednesday 13th August, from 2-3pm, Alison McLure will present highlights of her trip with a group of young people to the Antarctic in 2007, to undertake exploration and scientific studies. Alison is the National Officer for the Institute of Physics (IOP) in Scotland. She is an avid mountaineer and loves combining her knowledge of physics and meteorology with outdoor adventures. She has been chief scientist on several trips with British Schools Exploring Society (BSES). Alison will explain how her trip provided a mixture of scientific investigations with adventurous activities, including a survey of penguin colonies as well as sightings of pintailed ducks, reindeer and elephant seals. All of the above events are included as part of normal admission. Ice Station Antarctica, which runs until Tuesday 30 September 2014, has seen the Centre transformed into an amazing Antarctic exploration. The family exhibition is making its first public outing in the UK since its presence in London’s Natural History Museum.